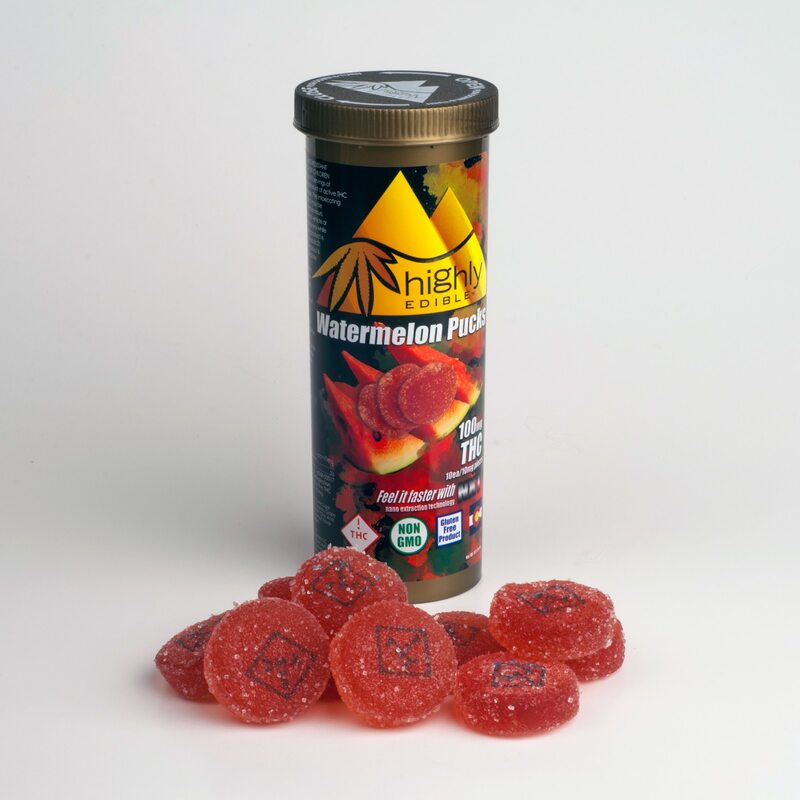 These delicious gummies are definitely a step above the rest! 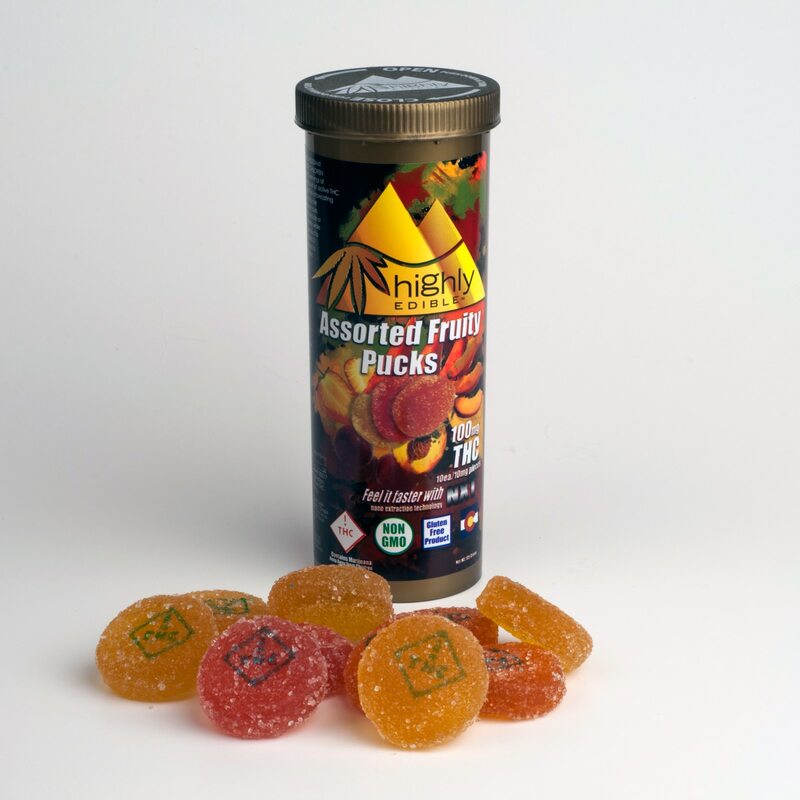 Each container has ten 10 mg THC (100mg) gummies that are handmade, 100% all-natural, gluten free, vegan, and come in multiple mouth watering flavors such as peach, watermelon, cherry, golden strawberry and assorted flavors. 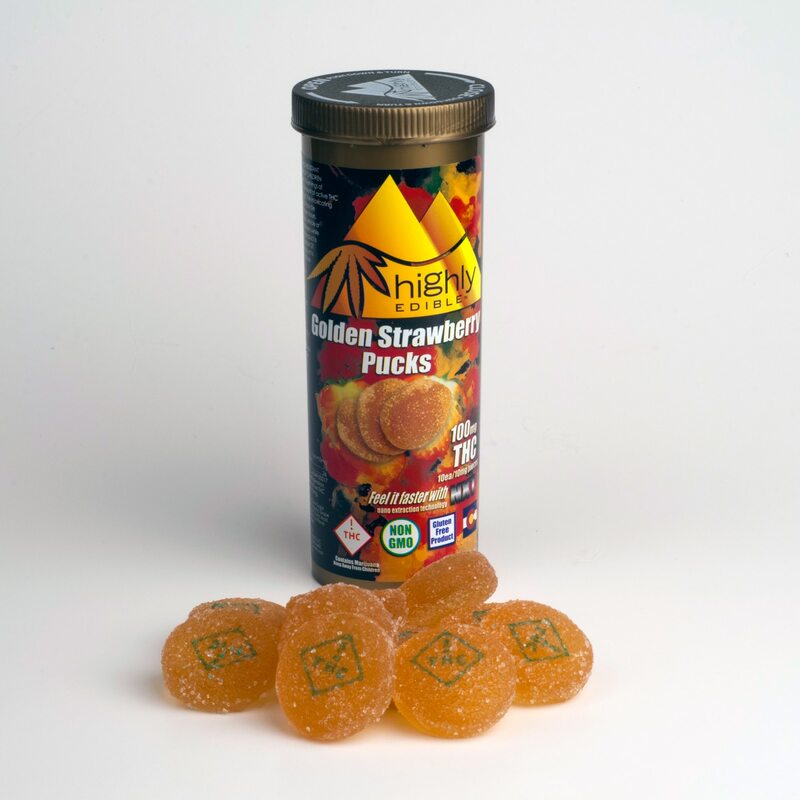 These delicious gummies are definitely a step above the rest! Each container has ten 10 mg THC (100mg) gummies that are handmade, 100% all-natural, gluten free, vegan, and come in assorted flavors. 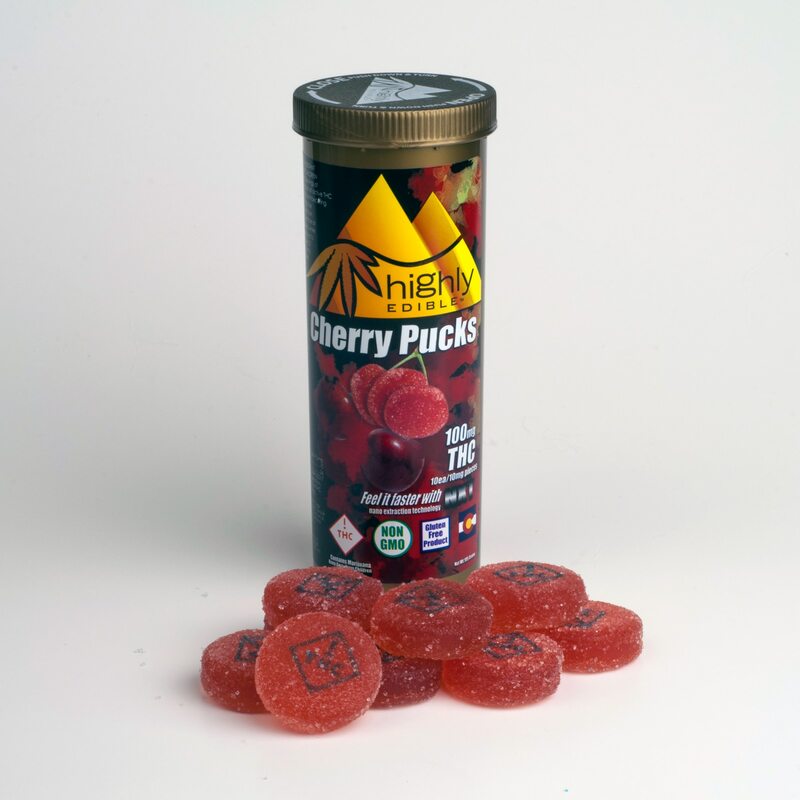 These delicious gummies are definitely a step above the rest! 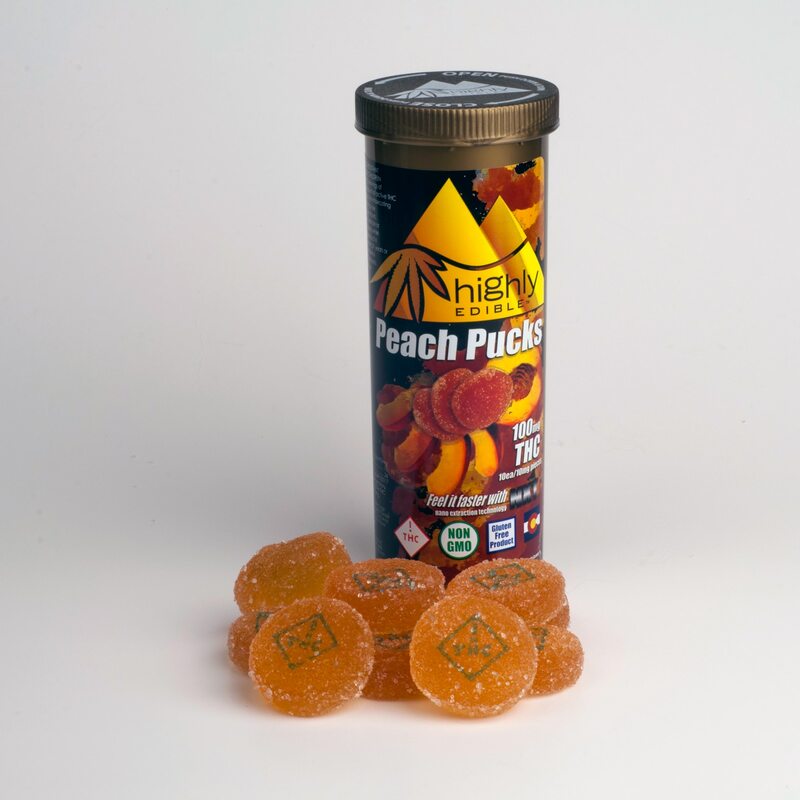 Each container has ten 10:1 (CBD/THC) gummies that are handmade, 100% all-natural, gluten free, vegan, and come in multiple mouth watering flavors such as peach and watermelon!